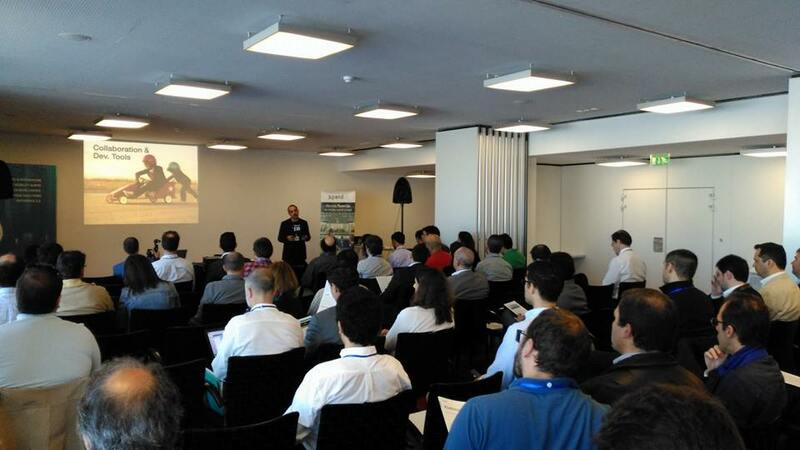 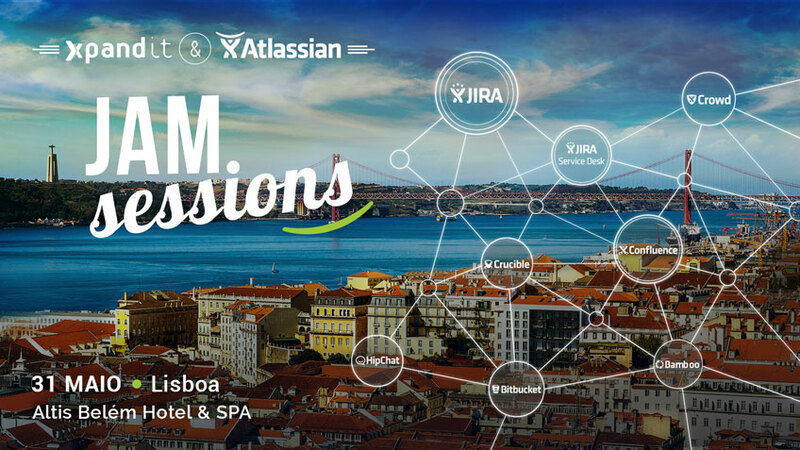 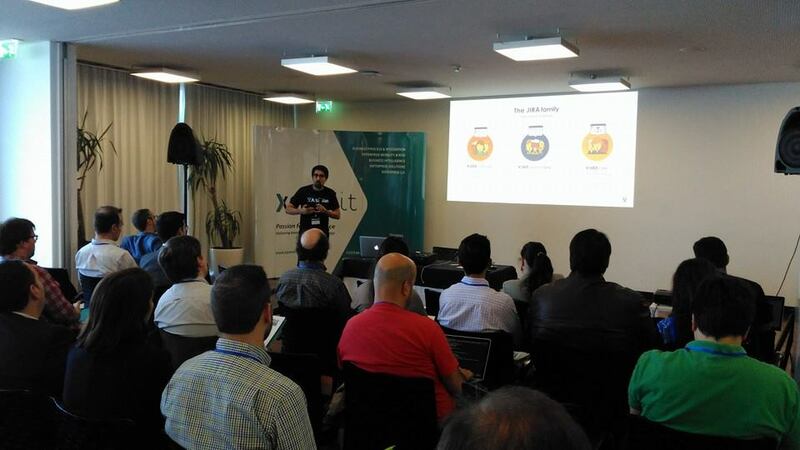 The Atlassian Jam Session2016 was held on 31st May 2016 at Altis Belém Hotel & Spa. 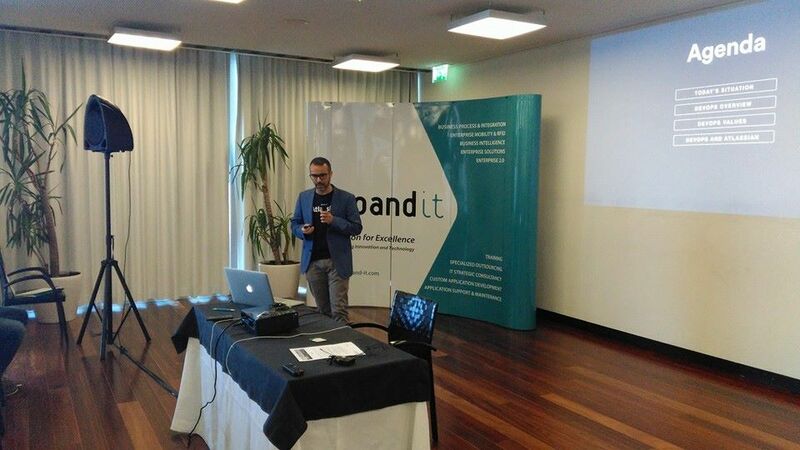 These event participants represented some of the largest companies in the areas of Banking, Consulting Services, Transportation, Health, Education, Telecommunications, among others. 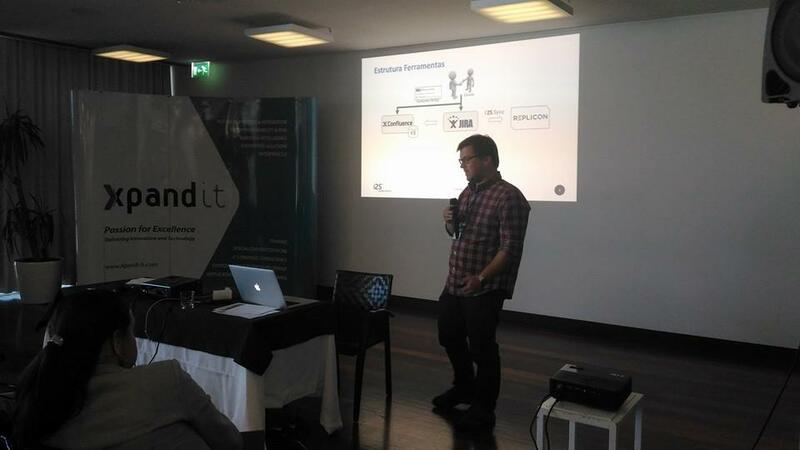 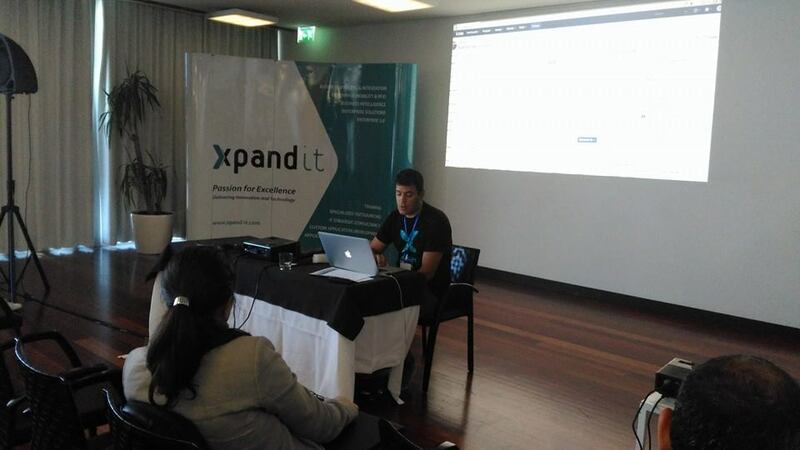 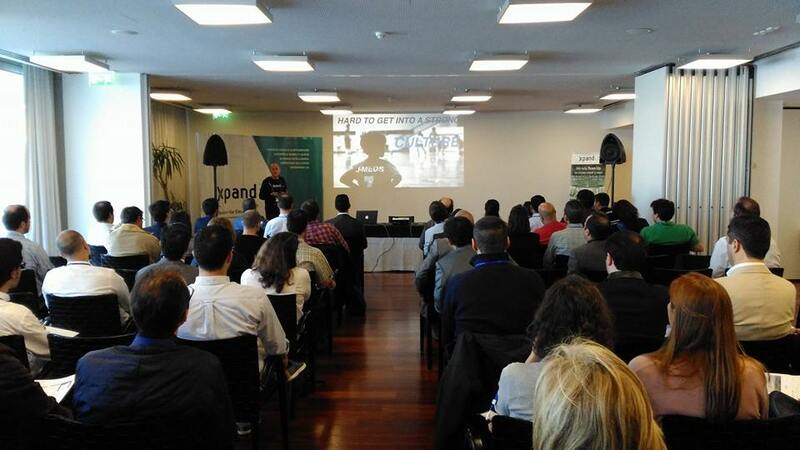 In general, the survey participants say they felt very positive about the Xpand IT & Atlassian Jam Sessions 2016, organized by Xpand IT. 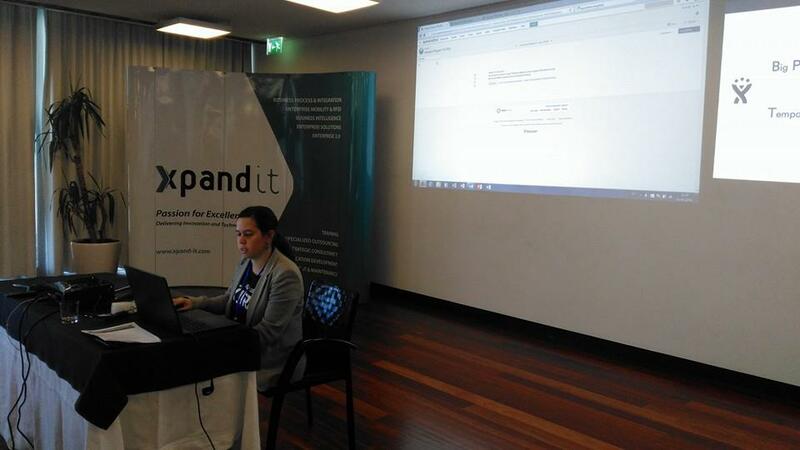 Approximately 95% of them stated that this event was within or above their expectations – Excellent (47%) and Good (48%). 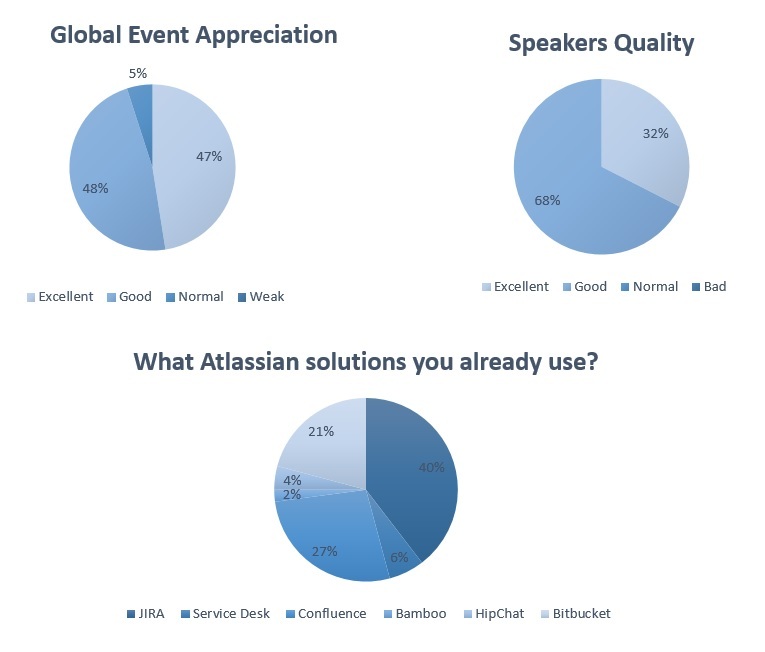 The survey covered topics such as event promotion, localization, agenda, global appreciation, speakers, solution value, interest in the Atlassian solutions universe, etc.